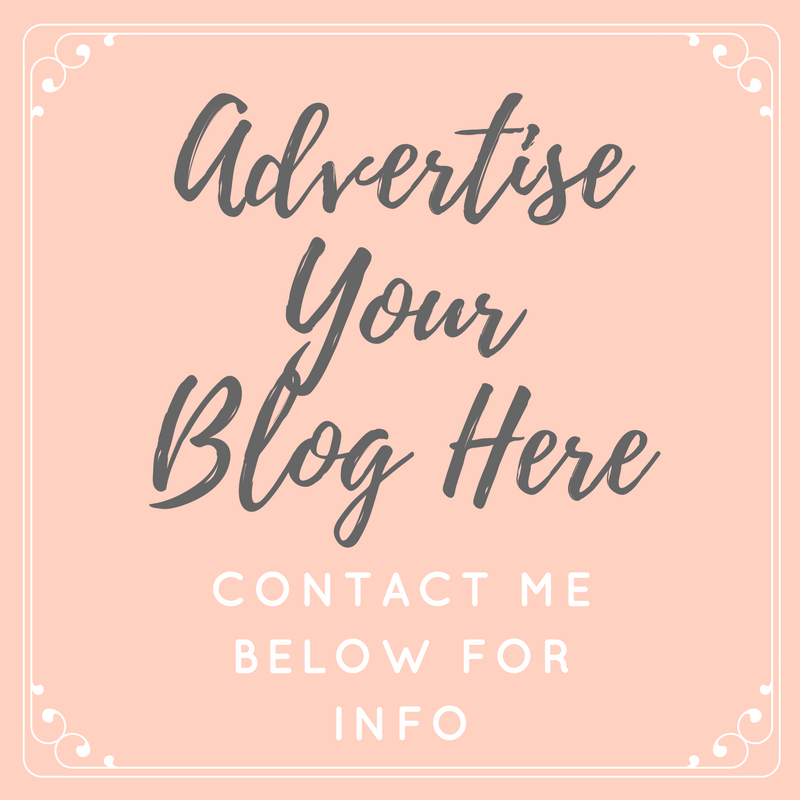 That's Peachy | Award Winning North East UK Fashion, Lifestyle, Beauty Blog: Wanting To Add A Massage Service To Your Salon? Wanting To Add A Massage Service To Your Salon? Massage has numerous health benefits: it promotes healing, relaxes tension in the body, creates a feeling of well-being, and just generally feels good! If you’re looking to add this pampering session to your salon’s itinerary, you can attract many more customers. But just how do you introduce such a treatment and will this be a positive step forward for your salon? Not only should you find out the type of massage you’d like to offer, but you should explore the legal ramifications of that too – for example, Thai massage often involves potentially dangerous practices, such as walking on a customer’s back. You may wish to present more than one option to choose from. Whether you’re into aromatherapy or deep tissue, try to offer something for everyone. That means athletes and old ladies alike will be attracted to your salon. What will best suit your salon’s brand and what does your average customer like? You could potentially put it to a vote and ask your regular customers about what they would like to see, in terms of massage treatments. How Will You Pay Your Massage Therapist? You certainly have to have enough money to take on another employee. However, you won’t necessarily have to employ them full-time. Most massage therapists work part-time or as contractors, so you won’t have an idle employee, with nothing to do, on your hands. It does mean that customers will have to book in advance, but that will be good for your pocket too. If your massage therapist is a self-employed contractor, you will have to get him or her to sign a non-complete agreement. This means that they can’t rob your customers off you. Agree with your massage therapist on which items she or he will provide, such as oils or equipment. Largely, it’s in your interest to deck out the salon yourself; as you will know how safe the products and tools are. However, it’s advisable to discuss each addition with your massage therapist, so you can better facilitate their skill set. If you’re offering massage treatments, you have to commit. You can’t just offer a dingy storage space to your new massage therapist; there must be a fully-equipped room, far away from the everyday din of the salon. You should create an ambient atmosphere to promote relaxation and provide enough space for all the massage equipment. Get on social media and advertise your new massage sessions. Invite some close friends or loyal customers over for a launch party with your new massage therapist and try out some of the new beauty salon treatments. Take pictures and post them on your Twitter feed/Facebook page to garner interest. Now you’ve got your customer base’s attention, offer discounts to those who refer a friend. Go into detail about the variety of massages available and encourage people to get in touch about group events or birthday treats. If you are a salon owner, visit their blog for great insights into the industry, helping with areas such as customer retention, loyalty and even tutorials on how to vary styles for your clients. Massage services are really demanding today and so I also want to start the massage supplies business and want to supply the massage equipment to all the , massage spa and want to earn lots of money.